For the last year, We have been offering a wedding package for Brides who want to get it shape for their Big Day. We designed a specialised program that will get You in the dress size that You want so that You can enjoy that glorious day. Mobile Fitness London training has been a top personal training company in the fitness industry for over 5 Years. based in Central London and South West London. 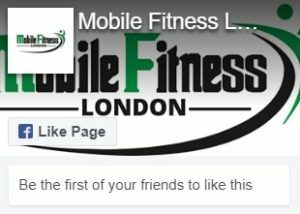 Mobile Fitness London offers training for any type of fitness goal. We provide World class personal training services for people who are serious about Improving their health and physique.